Last edited by William; 12-08-2012 at 09:29 AM. 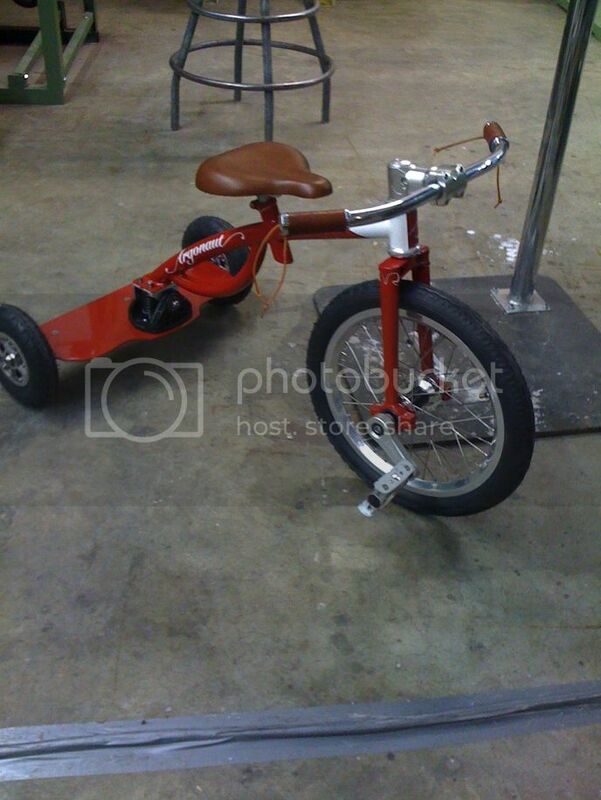 Also, just have to say, that custom tricycle is awesome!! While I've got you , I wonder if you talk to us about how you layup the Carbon fiber and join the tubes? Differences in woven fiber vs. uni-directional?